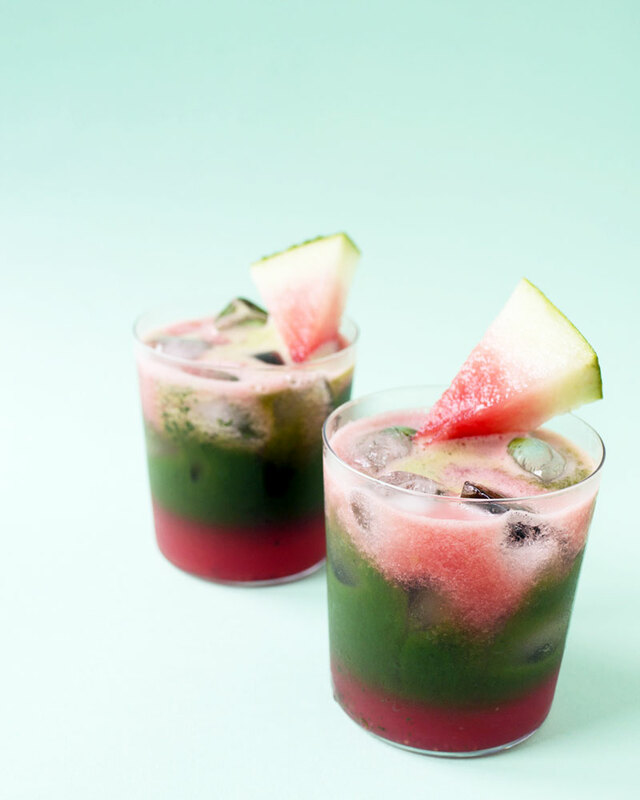 Sweetened naturally with watermelons, make this layered iced matcha your new summer drink. Matcha (green tea powder) pairs well with any sweet fruit so it’s no surprise it tastes delicious when combined with watermelon. 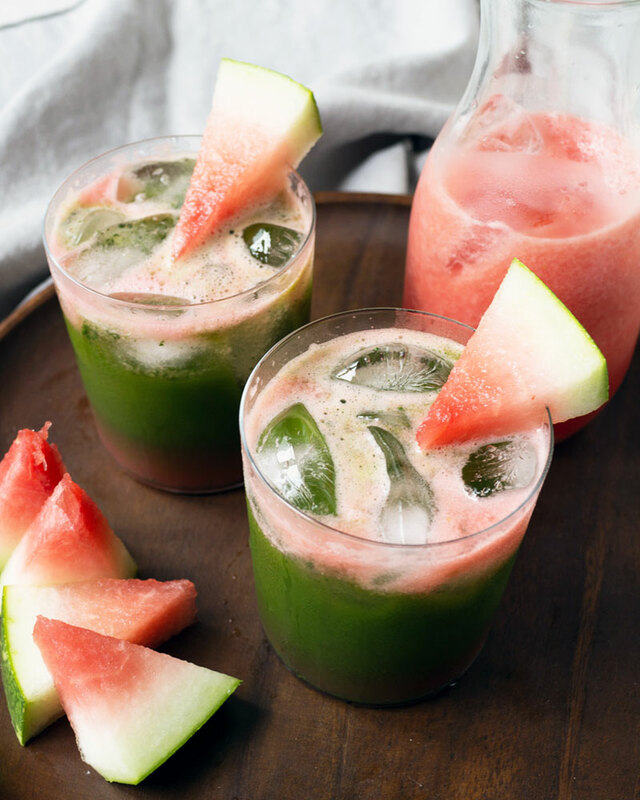 It’s easy to make a layered drink using watermelon since it’s already naturally sweet so there’s no need to add any sugar to create the layers. Sugar is the key to creating the layered effect. Whatever layer has the most sugar goes to the bottom of the cup. With that in mind, the watermelon layer is added first to the cup, followed by the unsweetened matcha. Get one in the $15 – $30 price range. This has changed my life. No joke, it’s really amazing. To make the cold brew matcha. 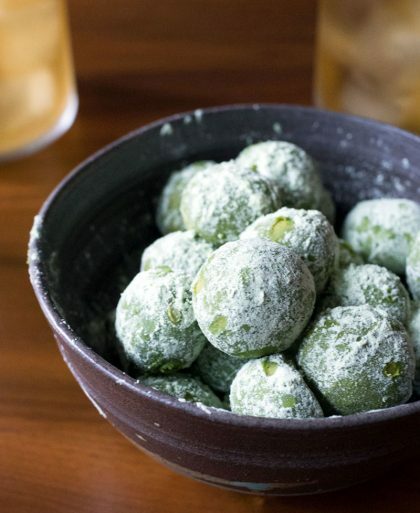 Making iced matcha (cold brew matcha) is super super super easy. 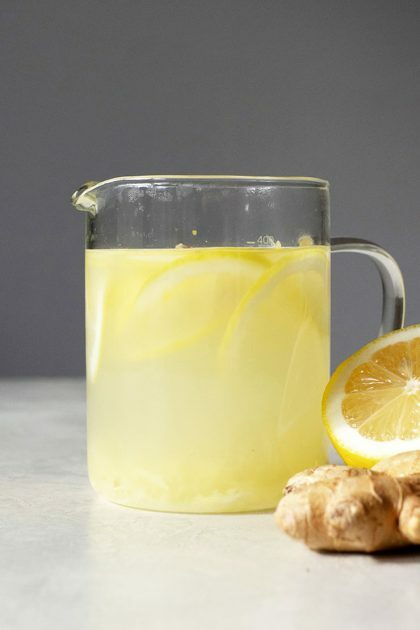 The only tool you need is a wide-mouth water bottle or any airtight container. Combine water and matcha and shake, shake shake. That’s it! 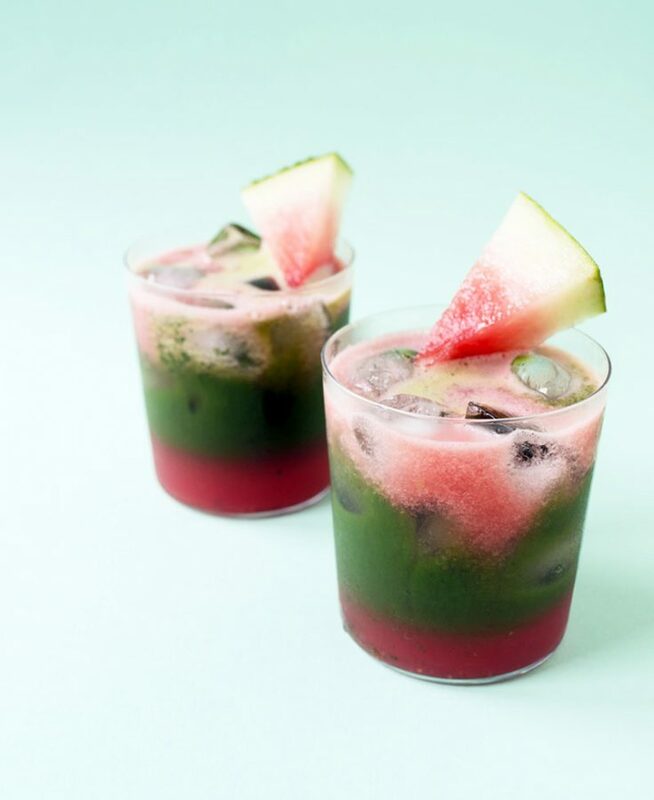 A refreshing layered watermelon and matcha drink. Puree watermelon in a blender until smooth. Set aside. 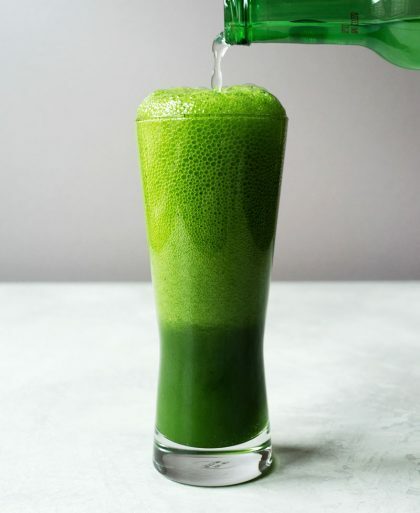 In a wide-mouth water bottle, combine water and matcha and vigorously shake for 10 seconds. 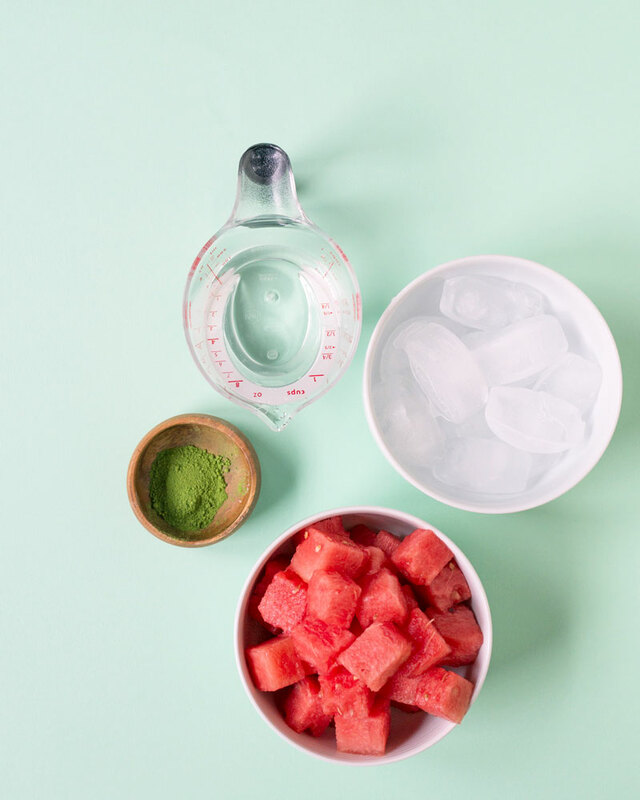 Into two cups filled with ice, pour in the watermelon puree halfway, followed by a layer of matcha. Pour any leftover watermelon foam on top of the matcha. Get My Top 8 Matcha Recipes! Subscribe to my newsletter and get my matcha ebook! Thank you! Please check your email to confirm your subscription and to download the MATCHA EBOOK. Our company just received a new shipment from Japan and it is ready for purchase on Amazon. We are giving away $2 off coupon per customer, per purchase, to encourage people to get to know the benefits of drinking matcha – green tea powder, and at the same time lose weight and detox body. Email LIAN.HAVRO@junnipponmatcha.com to receive your individual $2 off coupon. Thank you. If Matcha Tea comes from Japan, does one have to worry about radiation contamination from the Fukushima Disaster? Has the radiation contaminated the soil and plants?